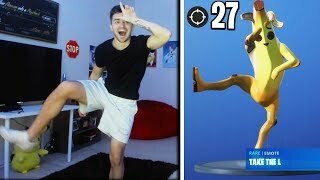 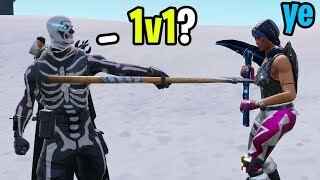 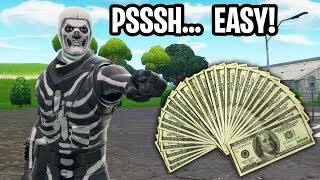 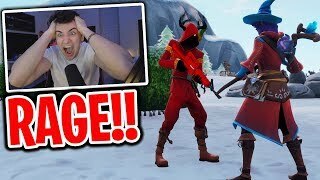 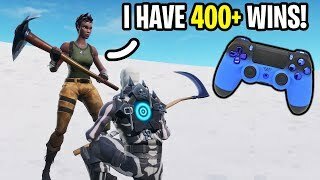 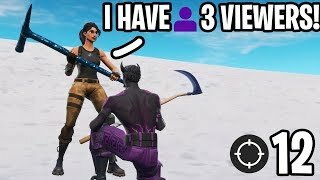 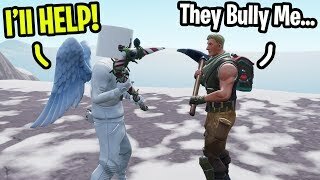 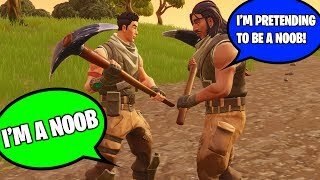 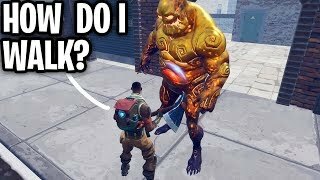 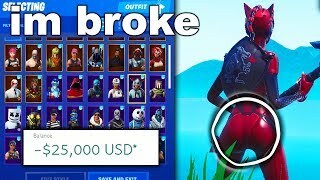 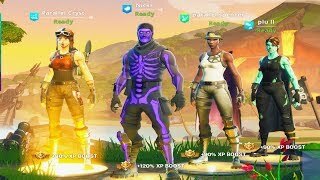 I DIED and Spectated the BIGGEST Default Skin NOOB on Fortnite!! 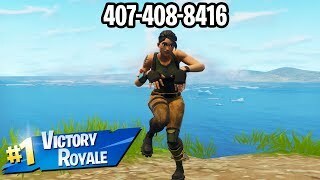 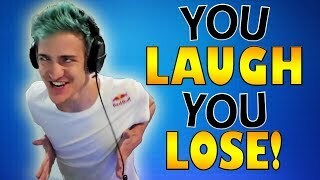 I put my PHONE NUMBER in my Fortnite Name... and WON a Game of FORTNITE! 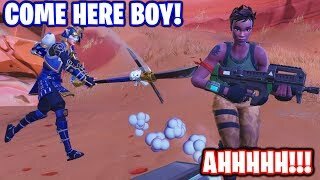 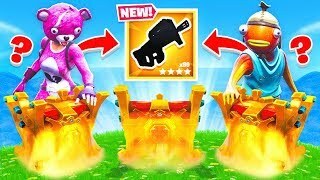 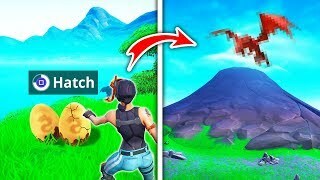 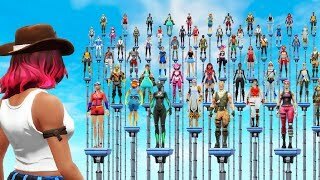 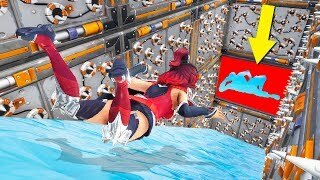 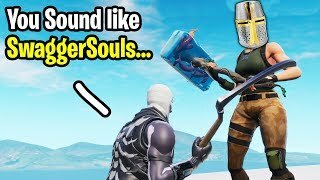 7 *CRAZY* GLITCHES In Fortnite Season 8!